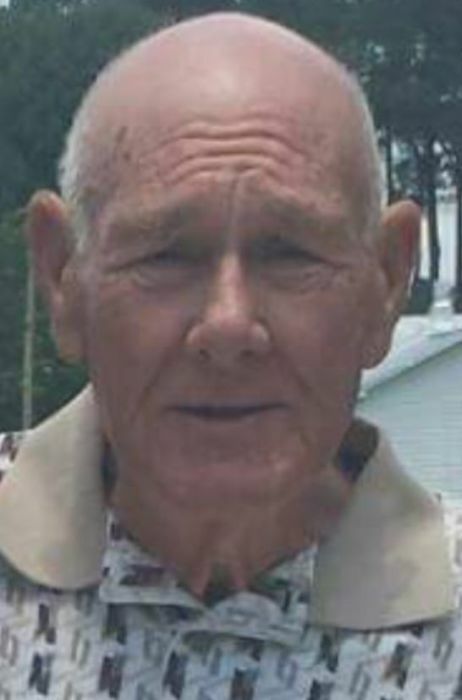 Ray Allen Mervin, 81, of Sargett Brown Road, passed away on Thursday, August 23, 2018 at UNC Lenoir. Ray is survived by his wife, Joyce Hall Mervin; son, Gary Mervin and wife Sarah; daughter, Michelle Golden and husband Gary; grandchildren, Alexis Golden, Gavin Golden and Grayson Mervin; great-grandchild, Kylan Rhodes; and sister, Polly Seymore and husband Bob. Visitation will be held Friday, August 24, 2018 from 6:00 p.m. until 8:00 p.m. at Pink Hill Funeral Home. Funeral Service will be held on Saturday, August 25, 2018 at 11:00 a.m. at Pink Hill Funeral Home with burial following at Oak Ridge Memorial Park in Pink Hill.